The following is a list of the publications covering the history of Goudhurst which have been published since the 1920s. 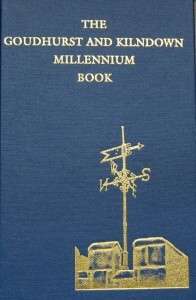 Those marked as out of print can, however, be consulted in some Kent libraries or sometimes purchased from second-hand book dealers. 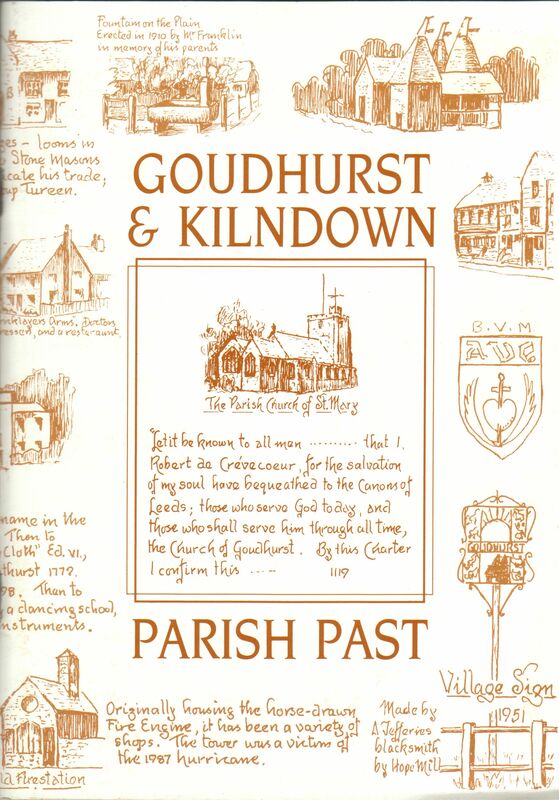 Compiled and written by Gordon Batchelor and published in 1991 by the Local History Society, Parish Past is an illustrated record of events in the history of Goudhurst and Kilndown not previously published in detail. Many varied events are included; riot, massacre, poaching, schools, fire brigade and the railway to name but a few. Copies are priced at £5 + £2 (UK) post and packing. 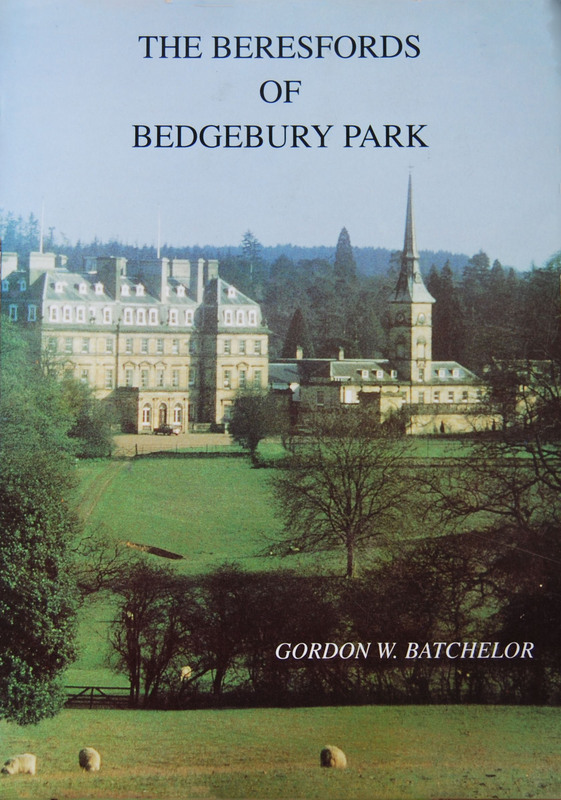 The Beresfords of Bedgebury Park by Gordon Batchelor, a former Chairman & Archivist of the Local History S ociety. Published 1996. (263 pages, A4, illustrated). 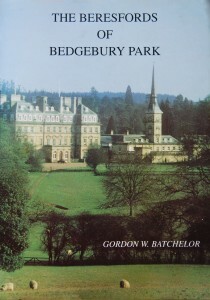 This book contains an account of the life of the Beresford family from the purchase of Bedgebury, by Viscount Beresford, in 1834; through the tenure of his step-son, Alexander James Beresford-Hope; to the sale of the Estate to Isaac Lewis in 1899 and its eventual sale to the Crown in 1919. 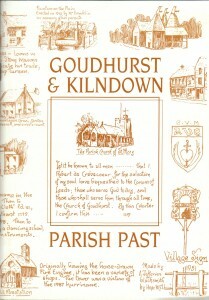 Subtitled: and life in Kilndown and Goudhurst 1836-1900, the book also contains a wealth of information about the parish and its inhabitants during this period. At the heart of this book published by Goudhurst & Kilndown Local History Society are the personal stories of the eighty men and two women whose names are recorded on the villages’ war memorials. 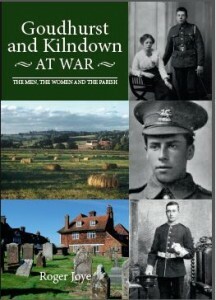 In this work of local history focussing on the Great War, narrative chapters link the all-pervading influence of the war on people and life at home with catastrophic scenes on the Western Front and also in Mesopotamia where the ‘lads of the village’ were playing their part. Other chapters are devoted to the movers and shakers of the parish, the institutions spawned by the war, the creation of the memorials themselves, and the many local men who are not named on them – not all of whom came home. This splendid book was compiled, written and published in 2001 by local resident, W.J.C. (Bill) Musgrave, OBE. 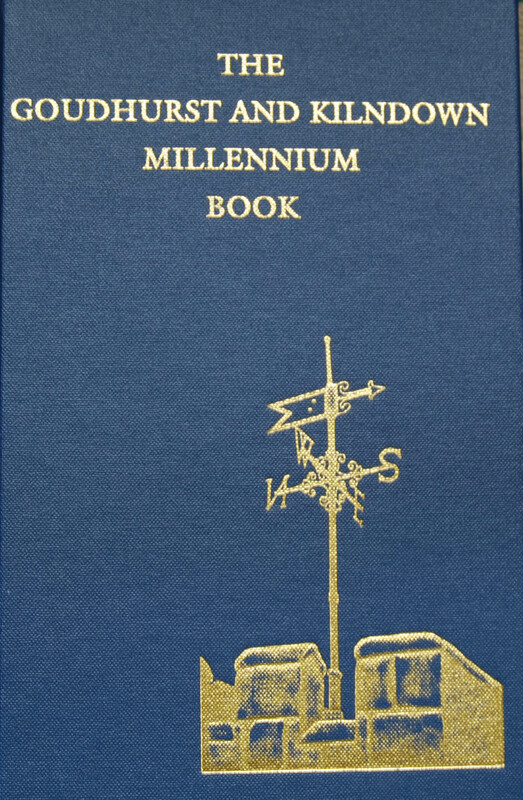 It records the millennium celebrations in the villages of Goudhurst and Kilndown, together with matters of general interest, directories and historical notes and reminiscences. All aspects of village life are included; village clubs and societies, schools, churches, war diaries, the parish magazine, the 1977 Silver Jubilee celebrations and much more. 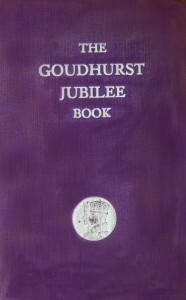 Goudhurst Jubilee Book: a record of Celebrations in Goudhurst and Kilndown (Kent) on May 6th 1935 – containing local intelligence, directories, historical notes and reminiscences. Collected and Arranged by Alfred W Tiffin, 1935. 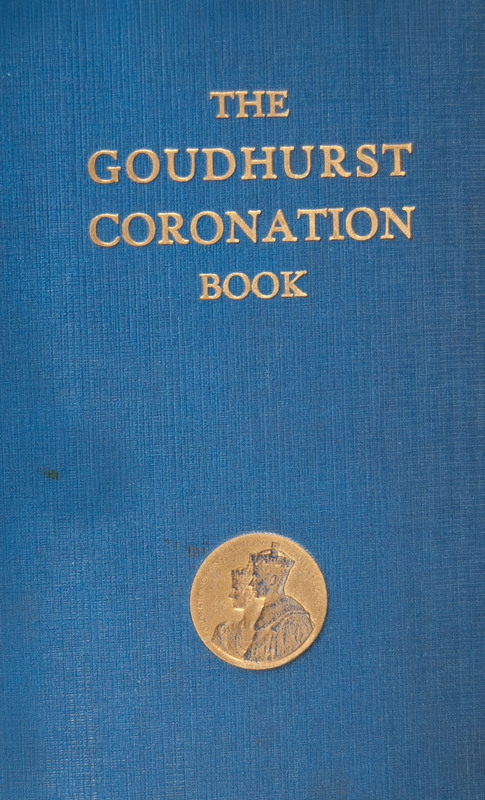 Goudhurst Coronation Book: a record of Celebrations in Goudhurst and Kilndown (Kent) on May 12th 1937 – containing directory of householders, reminiscences and local lore: a companion volume to the Goudhurst Jubilee Book. Collected and Arranged by Alfred W Tiffin, 1937. These two books record the history of the parish, as recounted to the author, by the older inhabitants living in Goudhurst during the 1930s. In addition to providing information and anecdotal evidence of the history of Goudhurst from the mid-nineteenth century onwards the books also contain numerous photographs of people and places which would otherwise have been lost. Originally sold to subscribers for a mere 2s 6d, they have long been out of print. Ladies College, Goudhurst. Margery Kendon, Privately Printed 1964. Produced as a history of the Goudhurst Ladies College, this informative book recounts life at the school intermingled with life in the parish. collected and arranged by Canon W A Raikes, 1927. 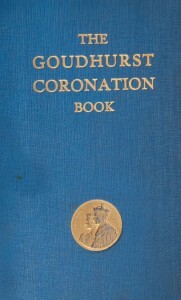 Second Edition 1929. An outline history of the parish and its more important inhabitants.